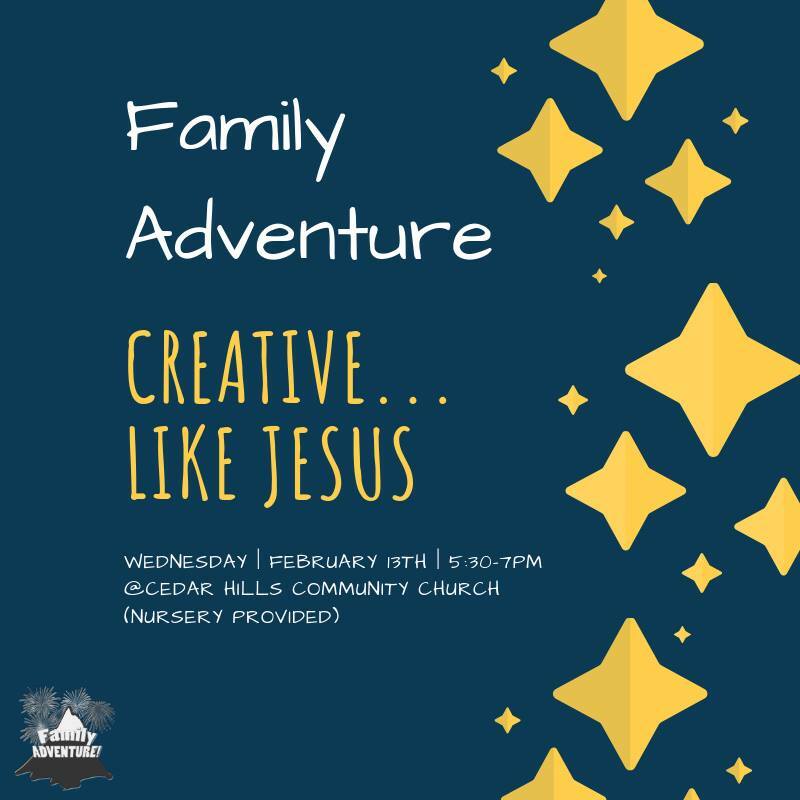 We hope your family can join us for a night of food, fun and discipleship, together as a family! Dinner is offered from 5:30-6pm, program beginning at 6pm. Nursery will be provided for the littlest ones. 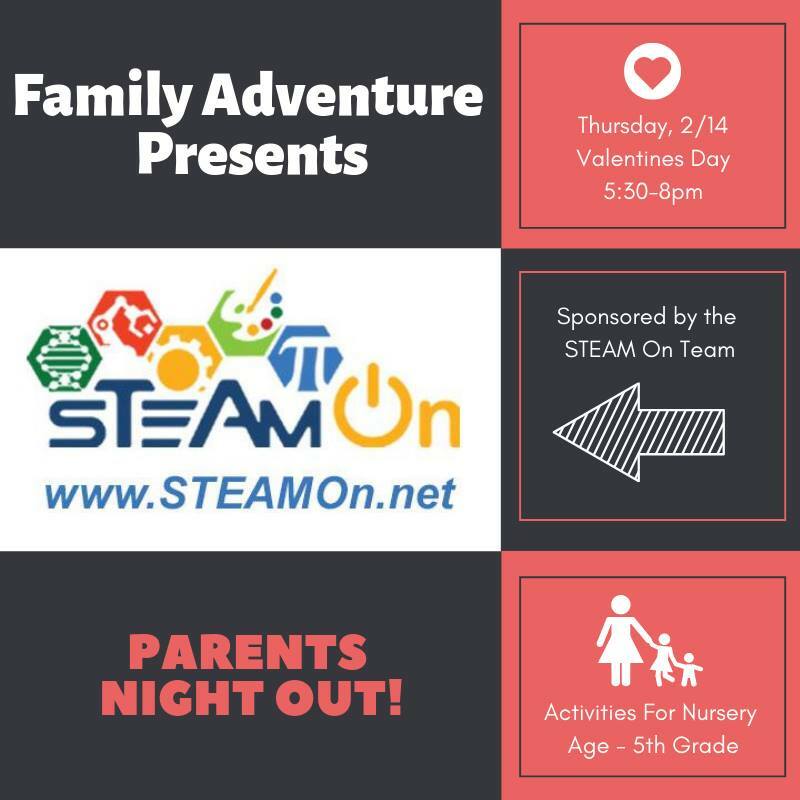 5:30pm-8pm your kiddos can enjoy a fun night of STEAM activities, while you take some time to reconnect and recoup, your choice. Oh, did I also mention…it’s free! View the event on Facebook and reserve your spot!